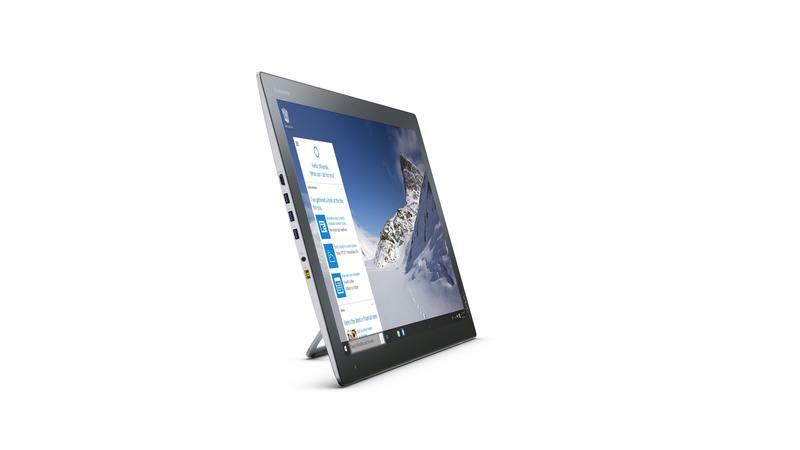 Lenovo announced a pair of Windows 10 computers at an event on Monday in San Francisco. 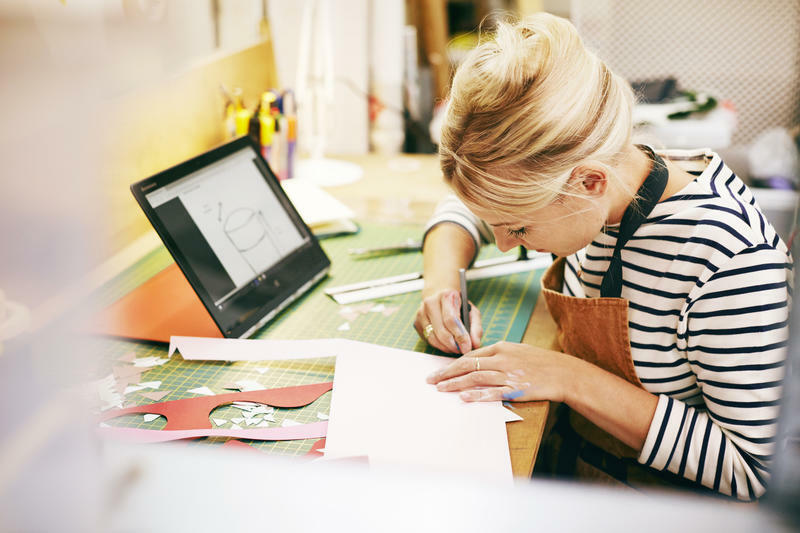 The Yoga 900 is the company's most advanced convertible laptop yet, while the Yoga Home 900 is a semi-portable PC for using around the house. 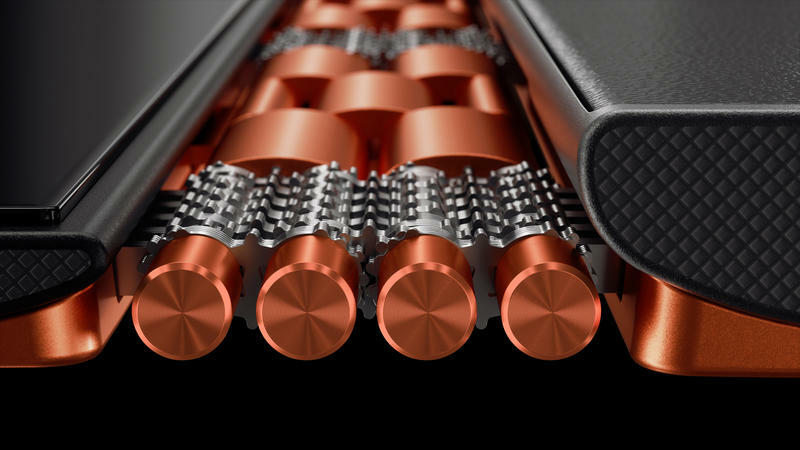 "The new YOGA 900 and YOGA Home 900 are not your traditional PC," said Lenovo's PC marketing chief Dilip Bhatia. "We studied real user needs to make them as thin and light as possible for the portability that they need, while upping the PCs' performance and refining the YOGA's signature watchband hinge for an even smoother rotation to switch between modes." 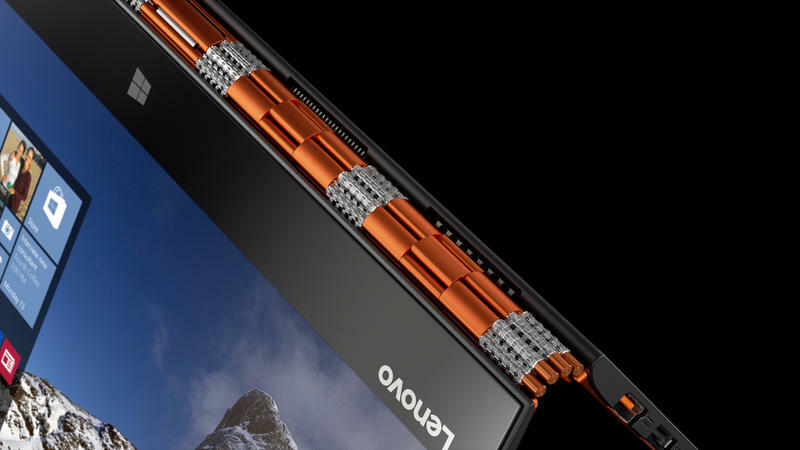 Lenovo claims that the Yoga 900 is the world's thinnest convertible laptop with an Intel Core i chip. Specifically, it packs a 6th generation i7 processor, along with a 13.3-inch 3200 x 1800-pixel display, SSD storage, up to 16GB of memory and a battery capable of playing 9 hours of video on a single charge. The company also updated its watchband hinge design for an even smoother rotation. 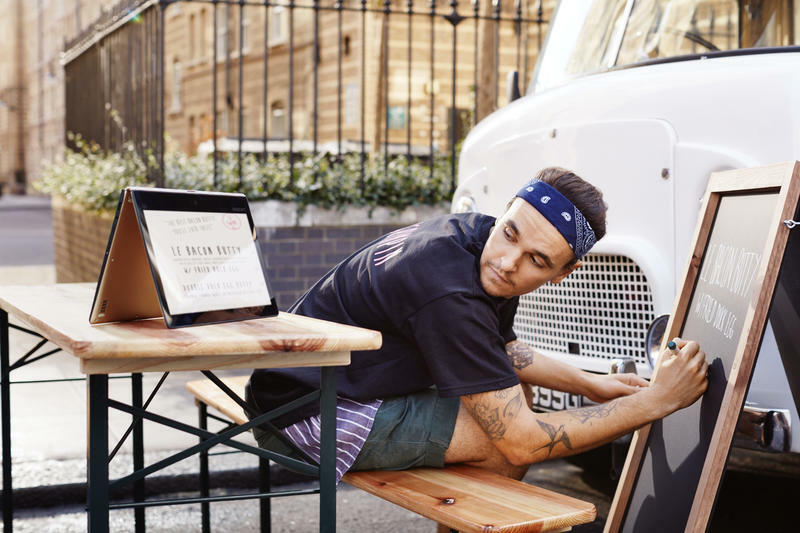 The hinge is composed of 800 separate pieces, making it possible to easily switch between a regular laptop setup and other positions like tablet mode, stand or tent. 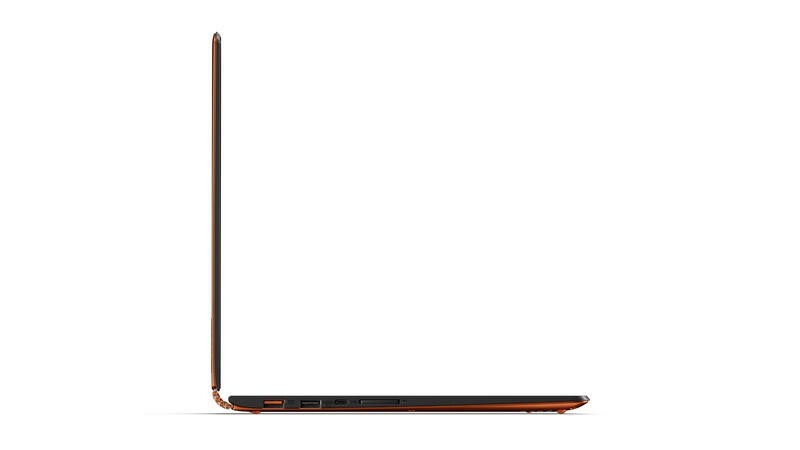 The Yoga 900 is available now from Lenovo and Best Buy starting at $1,199. It comes in orange, silver or gold. 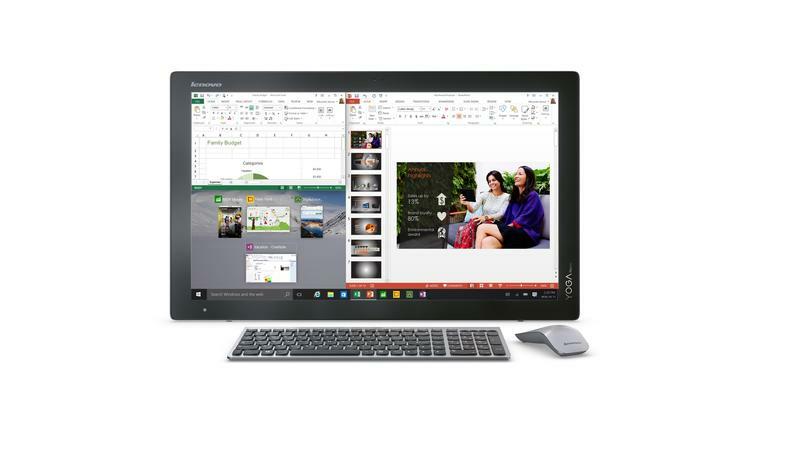 If you're looking for a bigger screen to get work done at home, there's also the Yoga Home 900. 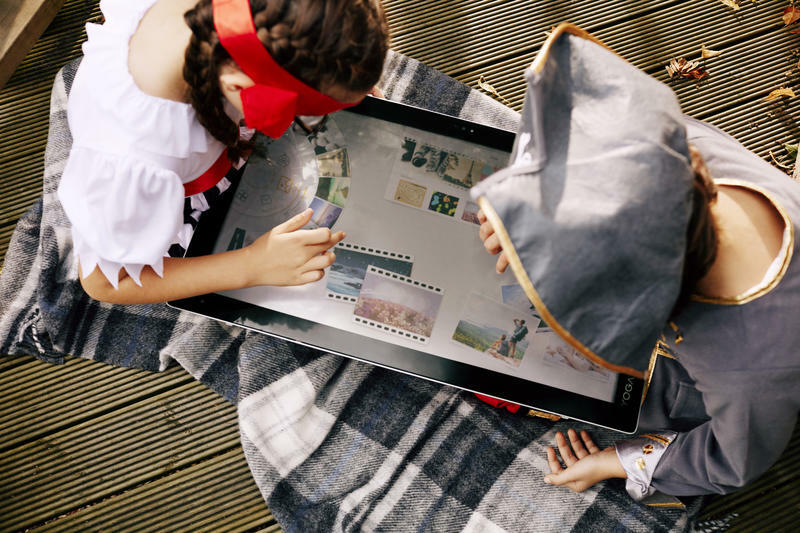 It features a giant 27-inch display and a 3-hour battery. Most of the time you'll probably use it plugged in at a desk, but you can always bring it into another room for a few hours if you need to. 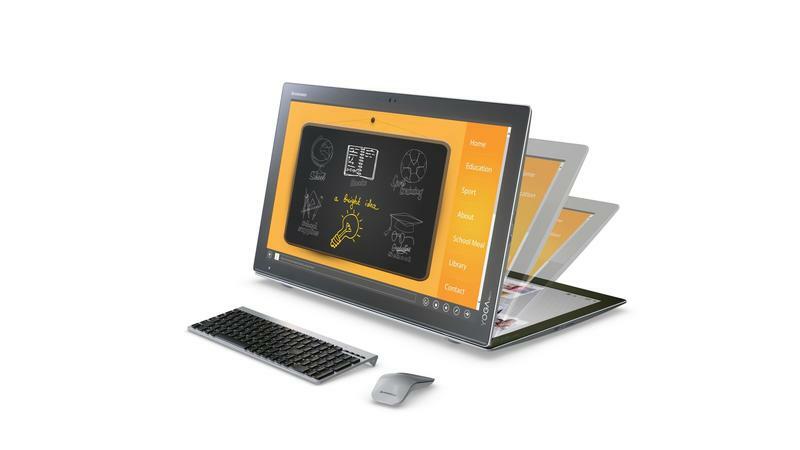 The Yoga Home 900 launches later this month starting at $1,549 from Lenovo.